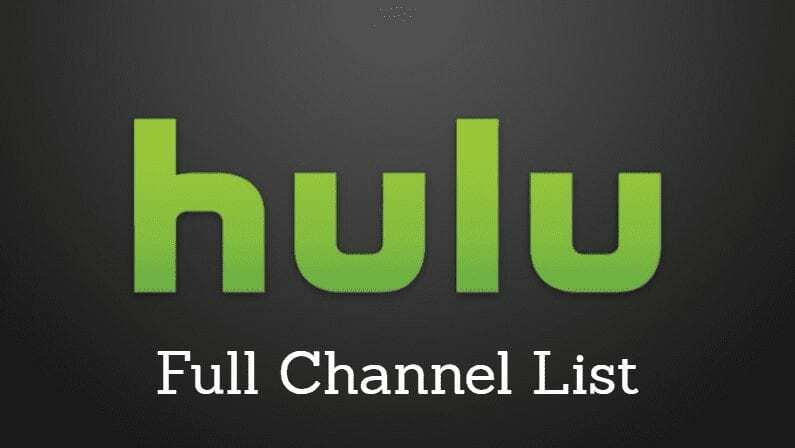 It was back in August when news broke that Hulu would be adapting the Marvel comic series Runaways, and we finally know what faces will be behind the characters. 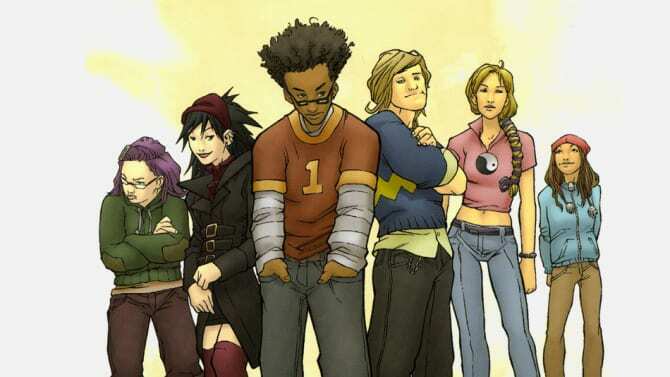 Runaways tells the story of a group of diverse teens who don’t really have much in common – so much so they can barely stand to be around each other. But they have one thing uniting them – their parents are a part of a group of supervillains known as as “the Pride,” and they’ve united to stop them. Several of the teens have inherited their parents’ super-skills, but it’s going to take a team effort if they want to stop the Pride. 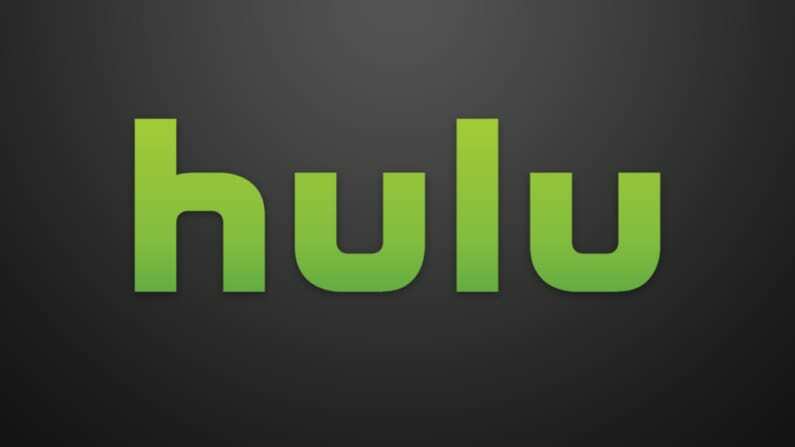 Marvel has had pretty good success with shows streaming on Netflix, but this live action show will be Marvel’s first show on Hulu. Virginia Gardner from the film Project Almanac will play Karolina Dean, the “good girl” model who has a perfect exterior. She has a deep burden to stay “perfect” for her parents, but she’s quickly pushing boundaries to find her own identity. Rhenzy Feliz, who you might recognize from Teen Wolf and Casual, is Alex Wilder – the nerd of the group. He’s a bit of a loner, often playing video games in his free time, and while he doesn’t have any super powers, he does have a brilliant mind. Allegra Acosta from Just Add Magic will be Molly Hernandez, the youngest member of the group. Much more innocent and positive than the others, her only real desire is just to belong. Gregg Sulkin (Faking It and Anti Social) is Chase Stein, the jock of the group. He’s a high school heartthrob whose parents are mad scientists. While many write Chase off as a dumb job, he actually has a streak of engineering brilliance in him, much like his father. Ariela Barer (One Day At A Time and New Girl) is Gert Yorkes, the “punk girl.” With purple hair, she’s a brash social warrior who just happens to be able to link telepathically with dinosaurs. Lyrica Okano (Unforgettable and The Affair) plays Nico Minoru, the team’s tough, smart, independent witch. She’s naturally the resident “goth” girl, and can cast spells with her powerful staff. While she may isolates herself, she really needs her friends. Since production isn’t under way, no official release has been set yet. It hasn’t been announced that this show will officially be a part of the greater Marvel Cinematic Universe, but most people believe it will be.